The Russian president has discussed with members of the business community new ways of reducing the administrative burden on businesses and adjusting the law enforcement practices in the prosecution of economic crimes. “The meeting has continued a discussion that took place in August last year in Zvenigorod,” NTV channel said. “The president then gave a number of orders to secure normal conditions of work for business,” it added. This time new measures will be taken, “including ones in the legislative sphere,” the channel noted. Those suspected of economic crimes should be released on bail more often for larger sums, the president said at the meeting with businessmen and senior officials of law-enforcement agencies on February 26. The new measures should create a basis to decriminalize society, fight corruption and decrease opportunities to pressure businessmen. “I hope that my proposals will go at least some way towards preventing possibilities for corrupt law enforcement officials to use arrest and pre-trial imprisonment for raider purposes,” Medvedev said. 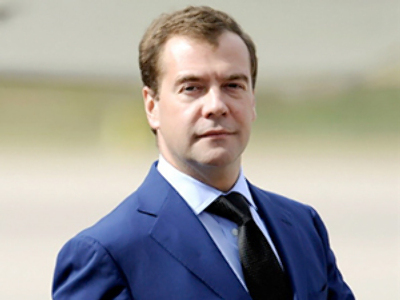 During his meeting with businessmen, Medvedev supported proposals of deputies of the United Russia party “to ban arrests on the majority of economic crimes,” Vedomosti business daily said. The president also promised to add the articles of the Criminal Code on fraud and wrong-doing by deception to the articles that fall to the moratorium on arrests, the daily said. “As experts have noted many times, mainly these two articles are most often used for criminal persecution of businessmen,” it added. “The ban on detention on charges of crimes in the tax sphere has already been introduced,” the paper noted. The legislation was relaxed late last year for first-time tax evaders or those who pay their arrears in full. “I think that we need to apply these new rules not only to the tax crimes… but also to other kinds of economic crimes,” Medvedev stressed. The president invited representatives of small and medium-sized business in order to ask them “how they are coping with numerous checks and bureaucracy,” Izvestia daily said. He promised that the number of reasons for arrest on economic crimes will be reduced so that raiders do not use them,” the daily said. At the same time, Gudkov warned that “a campaign may begin when cases on economic crimes will not be initiated at all.” “And there are many cheats in the country who deprive people of their most important things,” he said. Pavel Krasheninnikov, chairman of the parliament’s legislation committee, supported the use of bail. It should be very high and applied to a wide range of suspects “including big businessmen,” he told Gazeta.ru online newspaper. 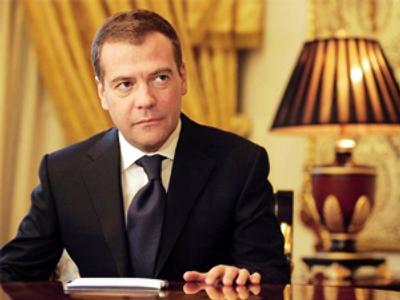 Medvedev also spoke about measures to improve the investment climate, the media say. A new federal law is being drafted that should simplify visa and immigration procedures for foreign citizens involved in investment, research and high-tech projects. The president’s meeting with businessmen “has become a contribution to the structural modernization of Russia, believes Yevgeny Yuryev, chairman of the Business Russia public organization. The proposals may “improve the business climate and remove the crying injustices that hamper the development of Russian business,” he was quoted by Rosbalt news agency as saying. “We are especially satisfied with the head of state’s proposals regarding persecution for economic crimes,” Yuryev said. “They are directed towards the establishment in Russia of a Western practice where a man who does not present an obvious threat to society might not be detained,” he added. The current legislation allows investigators to combine charges on two articles, the businessman said. Charges on certain violation of entrepreneur’s activity are often followed by accusations of illegal liberation of revenues, he added. 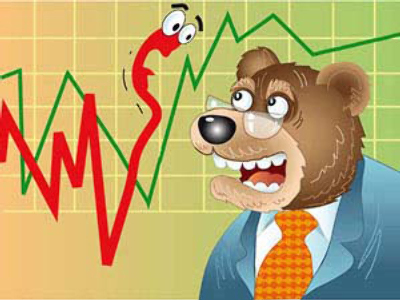 The fight against pressure on business will continue, and corrupt officials will be punished, RBC daily said. 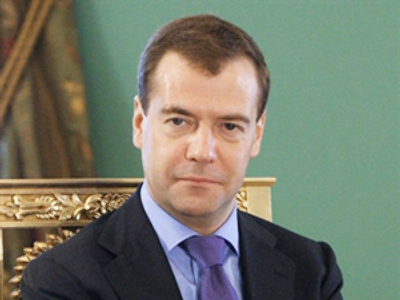 “Medvedev promised to eliminate the practice of the simultaneous use of articles of the Criminal Code on illegal enterprise and money laundering, the paper said. “We can say that the president has heard our requests,” Yuryev told the daily. 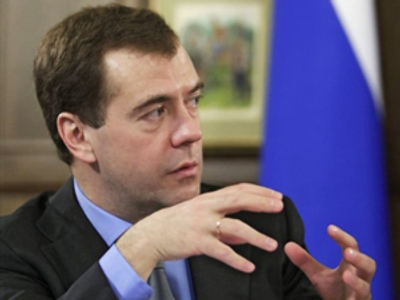 Medvedev “proposed softer forms of cooperation between business and the state,” Finam FM radio said. “Overcoming the consequences of the crisis depends on how favorable are the conditions for businessmen,” Dina Krylova, president of the Business Perspective public fund, told the radio. “The state is interested in creating conditions so that businessmen do no go bankrupt and are not detained on formal reasons,” she added. Officials may be forced to bear “equal responsibility with businessmen,” Channel One said. “So far, an official who initiated illegal charges against businessmen has not been responsible for this, and the situation has to be changed quickly,” the channel noted. Solving problems like this may help improve investment climate in the country and the development of small and medium-sized business, it added. Prosecutor General Yuri Chaika said at the meeting that “officials are already punished for unfair attitude toward businessmen,” Kommersant daily said. “In 2008, more than 60 criminal cases were initiated to defend small and medium-sized businesses, and in half of the cases decisions to conduct extraordinary checks were abrogated,” the paper quoted Chaika as saying.